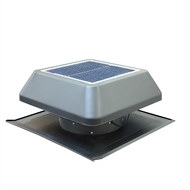 The Kimberley Solar Roof Ventilator is designed to take advantage of free and clean solar energy to protect your home from airborne moisture related damage to building materials. The Kimberley Solar Ventilator effortlessly extracts the heat and moisture. Unlike rotary (whirlybird) ventilators which are prone to noise and vibration as the bearings inevitably fail, the brushless motor of the Solar Roof Ventilator reduces the vibration from the roof vent significantly. 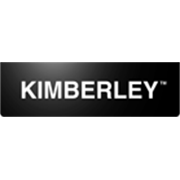 Kimberley Solar Roof Ventilators are designed to balance a homes temperature by assisting interior vents to filter out humidity and heat, providing a comfortable and relaxing environment.